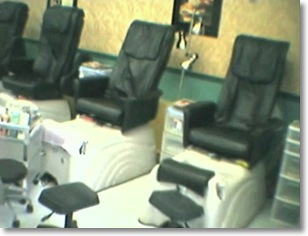 VisualWorks worked with an undercover sanitation expert fitted with a hidden camera that captured the unsanitary and dangerous pedicure and manicure methods employed at one of the largest pedicure/manicure chains in the US. 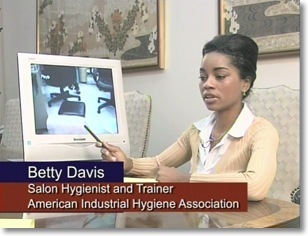 Those methods were reviewed by doctors and hygiene experts we located for the purposes of producing videotaped interviews, which made clear just how much liability for injury the chain had to defend against if the case went before a jury. We also worked to develop what the permanent loss of her ankle movement due to a triple arthrodesis would mean to the plaintiff client. We conveyed what five successive surgeries to scrape out the infected cartilage and send three large screws in to stabilize the numerous bones was like. We even worked with state licensing board investigators sharing information that led to the shut down of one of the shops in the chain. All of this added up to a lot of heat for the defendant. Video can be viewed by interested plaintiff attorneys by request only.